Looking for a discreet makeover and more power coming from an already potent 4.0-liter twin-turbo V8 engine? Just take your facelifted Mercedes-AMG S63 to IMSA. There’s always something tremendously satisfying about watching certain cars dispatch their more extravagant and expensive siblings in a straight line. It’s probably because it upsets the status quo, sort of how you feel when the underdog wins the match, aka the Rocky Balboa effect. 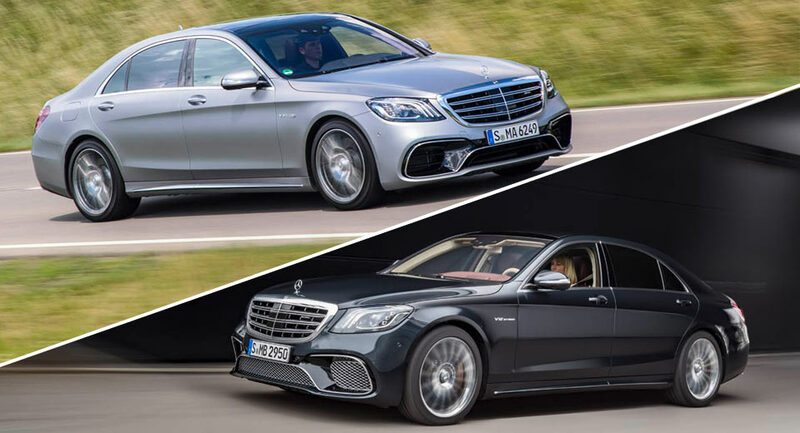 So if you actually own an S63 Coupe, you probably won’t take too kindly to knowing how the cheaper and less glamorous E-Class has surpassed your car when it comes to performance. Still, you can’t bargain with progress, as newer tech always comes out on top. The new E63 AMG S is powered by a 4.0-liter twin-turbo V8, putting down 612 PS (604 HP) and 850 Nm (627 lb-ft) of torque. It can race to 100 km/h (62 mph) in as little as 3.4 seconds. Meanwhile, the heavier S63 Coupe (without the facelift) needs 3.9 seconds, sending 585 PS (578 HP) and 900 Nm (663 lb-ft) of torque to its all-wheel drive system. Since this drag racing event wasn’t open to just Mercedes-badged cars, the E63 got to stretch its wings against a few other supercars, putting on an overall good show for the fans. The whole purpose of buying a Mercedes-Benz S-Class is to enjoy its luxury features, and, in the case of the AMG versions, its brutal power as well. However, there are always owners unsatisfied with the way their rides look and handle, so they turn to various tuners to pump new blood into their cars, and/or strap some aftermarket parts to the bodies. Inden Design is one of many companies offering a bundle of upgrades for Mercedes. 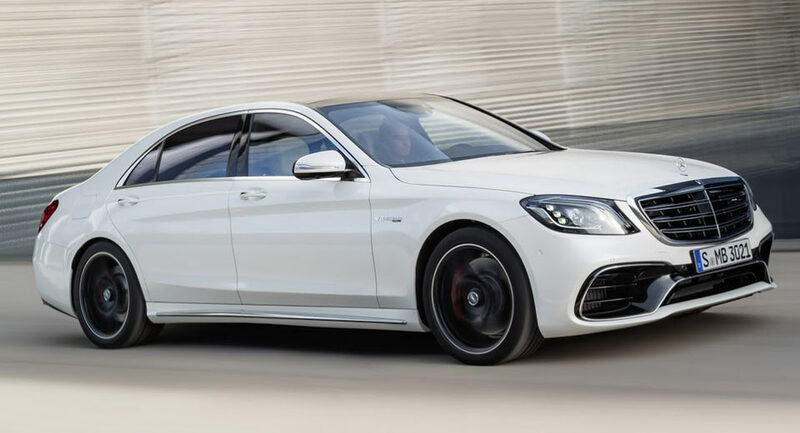 Here, they’re focusing on the Mercedes-AMG S63, which now makes 700PS (690hp), after receiving the an MKB ECU tune, and a Capristo valve exhaust with an electronic control system. The height adjustable control module, operable via the steering wheel, is also worth mentioning, as are the 10×22-inch front and 12×22-inch rear wheels, made by Inden Design and shod in 265/30 and 315/25 tires, respectively. The German tuner has made the S63 50mm (nearly 2in) wider than the stock model thanks to the enlarged fenders, while also giving it new rocker panels and a rear diffuser with Black Series-inspired tailpipes. Inden Design doesn’t say how much these upgrades cost, but given the original price of the car – €238,000 ($276,511), expect to pay a pretty penny. Mercedes-AMG is targeting deep-pocketed folks with the launch of the S63 Coupe Yellow Night Edition that's priced from €202,121.50 ($237,527) in Germany. 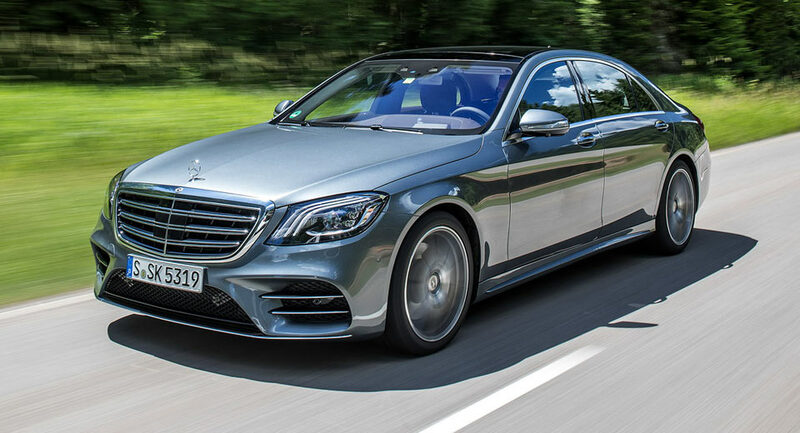 Pricing details for the facelifted 2018 Mercedes-Benz S-Class have just been announced and despite the selection of upgrades made to the refreshed model, the entry-level model actually costs a little less than the outgoing car. 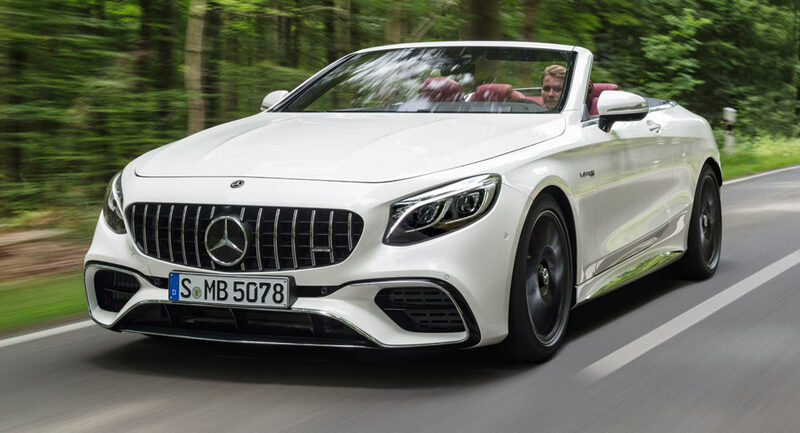 Joining the ‘standard’ 2018 Mercedes-Benz S-Class Coupe and Cabriolet models at Frankfurt will be the refreshed AMG S63 Coupe and Cabriolet and AMG S65 Coupe and Cabriolet. Take the same car, made by the same manufacturer. Give one a V8 and the other a V12, and which would you think would be faster? The V12, right? Just last month, Mercedes revealed a revised version of its flagship S-Class sedan at the Shanghai Auto Show. Now it's released pricing for the European market – on the first versions to become available, at any rate. 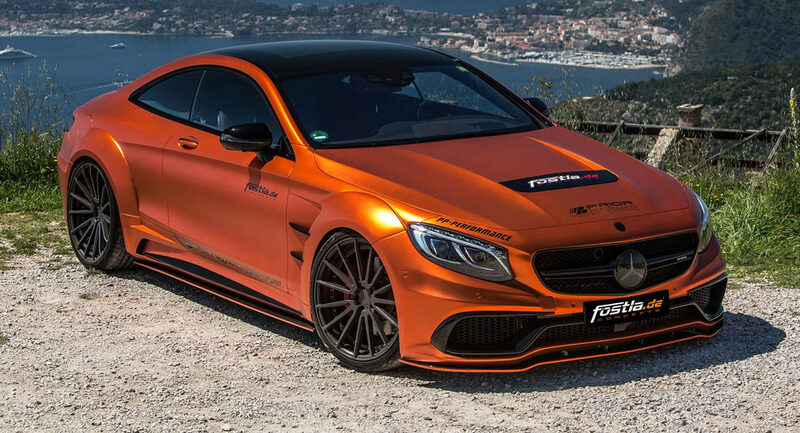 German tuning company Fostla is no stranger to working on the Mercedes-AMG S63 Coupe and have just released images and details of its latest and arguably, craziest S63 project. Due to hit European markets this July, the newly refreshed Mercedes-Benz S-Class is bound to set new standards in interior quality while also taking itself one step closer to fully autonomous driving. As Mercedes-Benz are putting the final touches on the facelifted S-Class, which debuts next Wednesday in Shanghai, the brand's AMG division continues testing the 2018 S63. Mercedes-Benz are implementing the same updates of the 2018 S-Class to the other two members of the family too, the Coupe and Convertible.